AACCA, or The American Association of Cheerleading Coaches and Administrators, is the defining source for all cheerleading safety education. The AACCA manual was composed by the industry's top cheerleading professionals, doctors, business professionals, lawyers, and Dr. Gerald S. George. American Youth Football, founded in 1996, provides the opportunity for young athletes across the world to play the game of football in a positive and competitive environment. 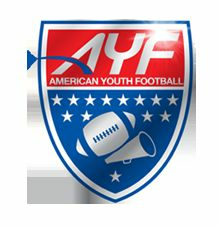 Fundamentals, sportsmanship, physical standards are just a part of the AYF mission, and from its nine domestic regions, to countries abroad, coaches, athletes and volunteers help maintain this standard of excellence. The New Hampshire Youth Football & Spirit Conference provides over 4000 boys and girls the opportunity to participate in youth football and cheerleading. 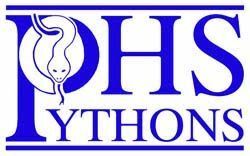 Home of Pythons Athletics and Pelham High School. Pelham Razorbacks Facebook Page. LIKE us and stay up to date with all the latest news and information regarding the Razorbacks. Pelham Razorbacks Twitter Page. Follow us and stay up to date with all the latest news and information regarding the Razorbacks.